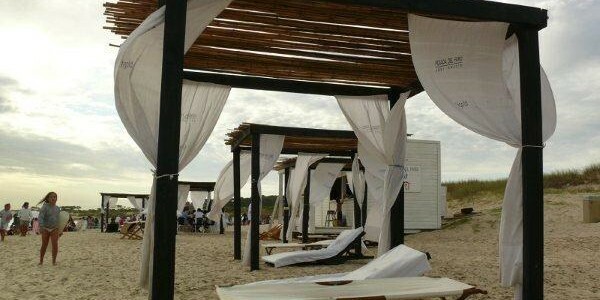 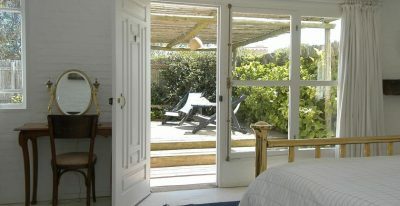 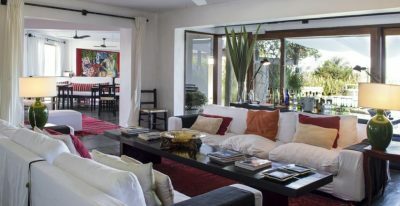 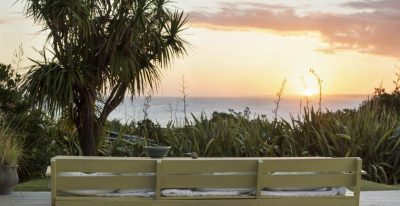 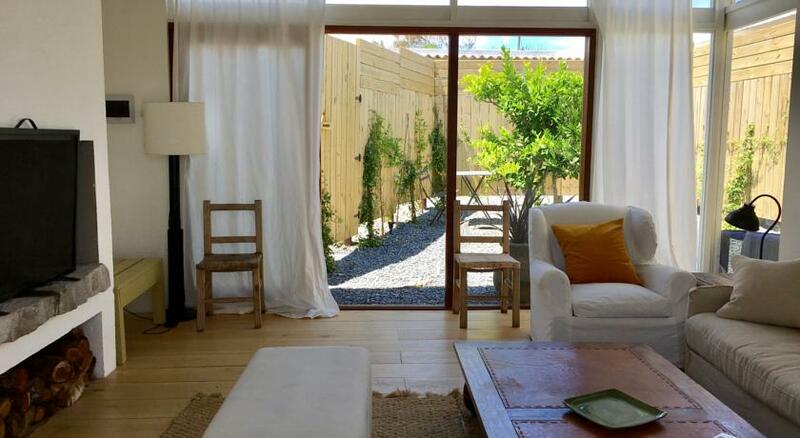 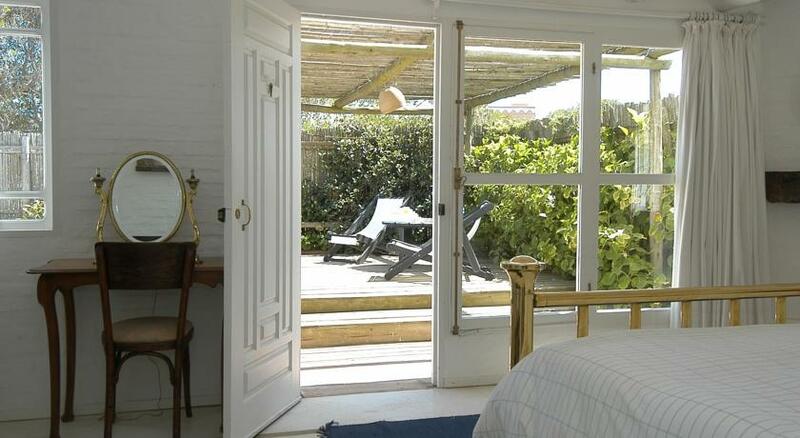 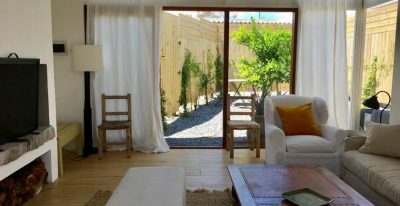 This Mediterranean-style boutique hotel overlooks the beach in the fashionable Uruguayan village of Jose Ignacio. 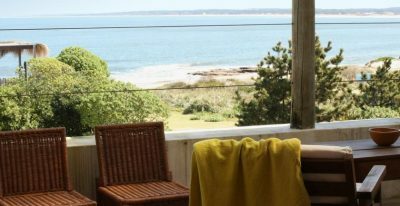 Just 20 miles from the high rises of Punta del Este, Posada del Faro offers an intimate retreat in peaceful surroundings. 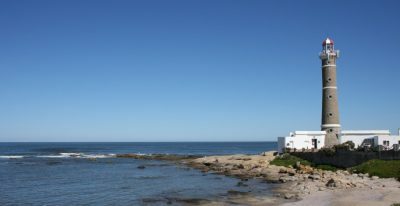 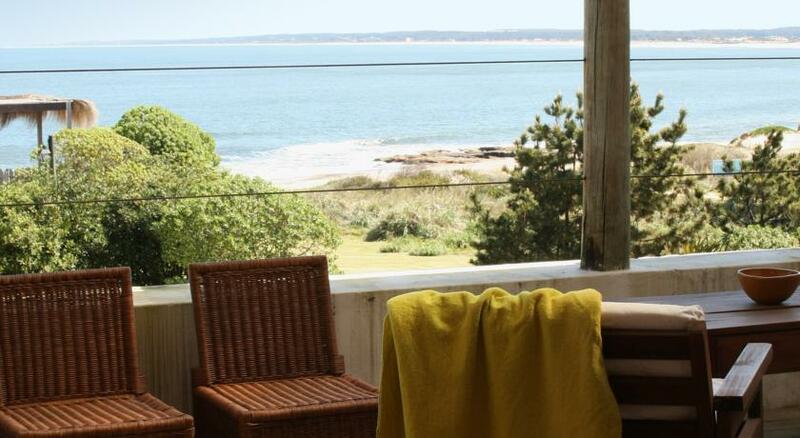 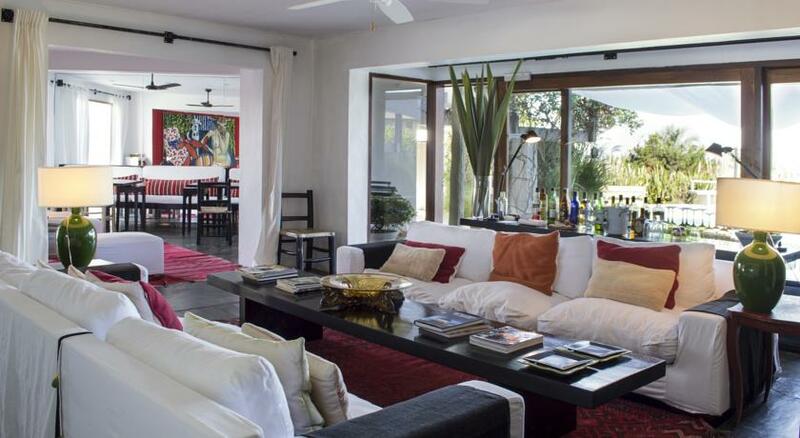 The property sits next to the iconic Jose Ignacio Lighthouse. 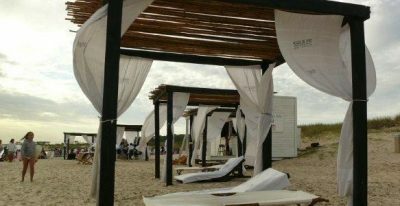 It offers an ideal location for exploring the bohemian town, with its dirt roads, hand-painted signs and small boutiques. 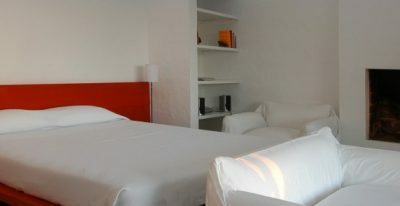 The rooms feature whitewashed walls, locally-designed throws, and views of the ocean.